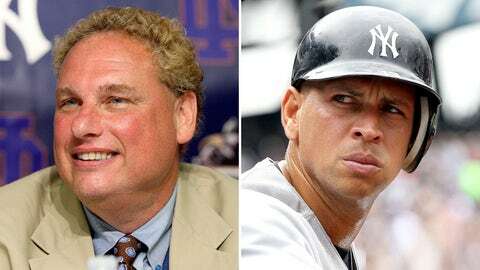 Yankees president Randy Levine and Alex Rodriguez have been exchanging weird emails for years. In addition to Steve Fishman’s terrific article "Chasing A-Rod," which details the ongoing debacle between MLB and Alex Rodriguez regarding his suspected involvement with PEDs, the good people over at New York magazine published a series of emails between A-Rod and Yankees president Randy Levine on Friday. According to Fishman, during the course of his reporting for "Chasing A-Rod," he "viewed a trove of the electronic correspondence between Rodriguez and Levine." The contents are a bit unexpected. From consoling A-Rod after a 1-for-5 perfomance to congratulating him after a two-home-run game, Levine seems to be highly involved with his superstar – paternal, even. But other emails are on the weirder side. For instance, on two occasions Levine seems to recommend to A-Rod that his teammate Robinson Cano should start "using the liquid." Sure, "using the liquid" can be interpretted in a number of ways, but in another email Levine clarifies that Cano "needs some steroids fast." Joking or not, those are weird things to say to a guy you are paying $275 million and who has been accused of being a doper. 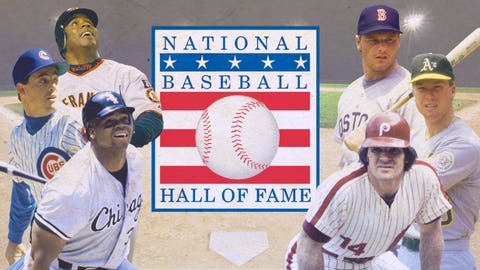 The emails escalate from light-hearted banter about game performance and leadership advice to Levine advising against "pictures of party at your house circulating all around tonight … Guys in rehab don’t do this" and A-Rod suggesting that the Yankees have a bounty on his head. It’s all great stuff, so I will stop right here and let you enjoy the excerpted highlights below. For the full article, head here.